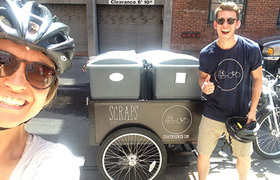 Welcome to The Scraps zero-waste purchasing portal with Eco-Products! 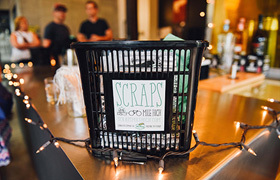 For both its members and its events, Scraps works to reduce our customers' and our city's overall waste footprint, keeping more things out of the landfill and sending as much as possible to be composted. 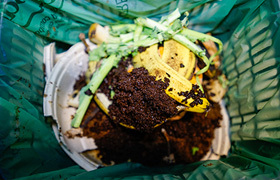 That's why we're working with Eco-Products to provide you a one-stop shop to find certified compostable materials for your event or your business. We encourage you to consider the need for each disposable item before you purchase. For example, can you serve your drink without straws? Can you go without a separate ramekin for sauces? Etc. 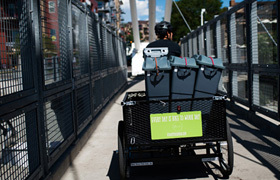 We're happy to help you think through the impacts of these decisions. If you need support utilizing this portal, we are here to help! Please don't hesitate to reach out.